Monument Valley was a puzzle game with a beautiful aesthetic that set the tone for a more personal experience. It had a touching story, and the game's puzzles were always interesting to solve -- the game always felt like it had a purpose. If you're looking to scratch that Monument Valley itch, here are a few games that might do the trick. 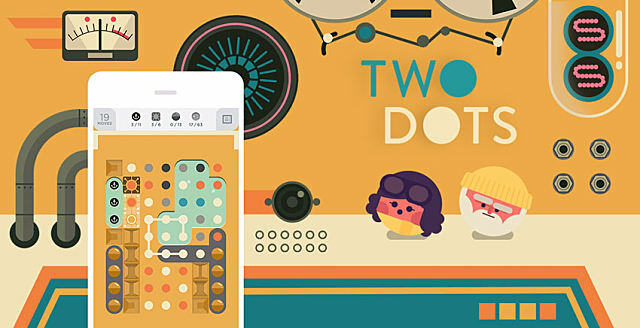 Two Dots has a similar aesthetic to Monument Valley with its beautiful design and colorful puzzles. 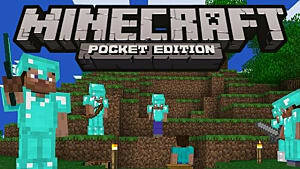 Even though all players need to do is to connect dots together, the puzzles become harder as you get farther along in the game. If you've played Dots then you’ll really enjoy Two Dots. Download Two Dots on iTunes. Lonely Sun is an interesting game that's about bringing the environment together. The player has to go through hand-crafted levels on five different planets, each with amazing visuals and their own unique dangers. 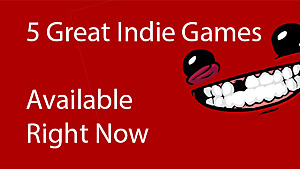 The game focuses on life and the hurdles you'll face to get to where you want to go. 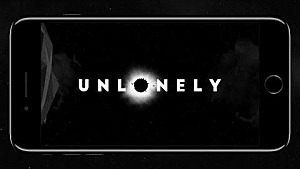 In that sense, Lonely Suns is similar to Monument Valley because both games are about dealing with your own personal feelings and overcoming obstacles that we deal with everyday. 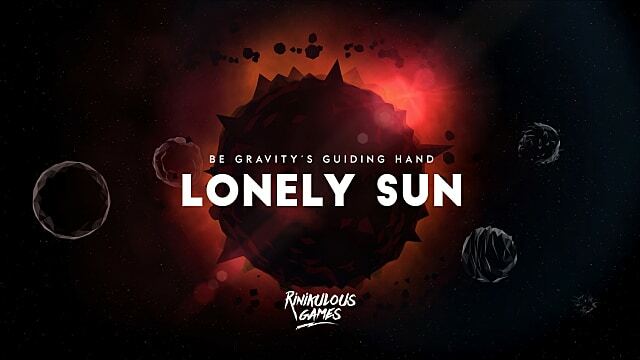 Lonely Suns teaches you that patience is key to greatness -- creating a beautiful solar system won't just happen overnight. 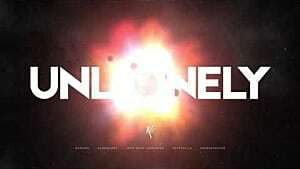 Download Lonely Suns from iTunes. Lunar Flowers is an atmospheric puzzle game that possesses the same stunning visual quality that Monument Valley has, making it an absolute pleasure to solve many of the game's brain teasers. 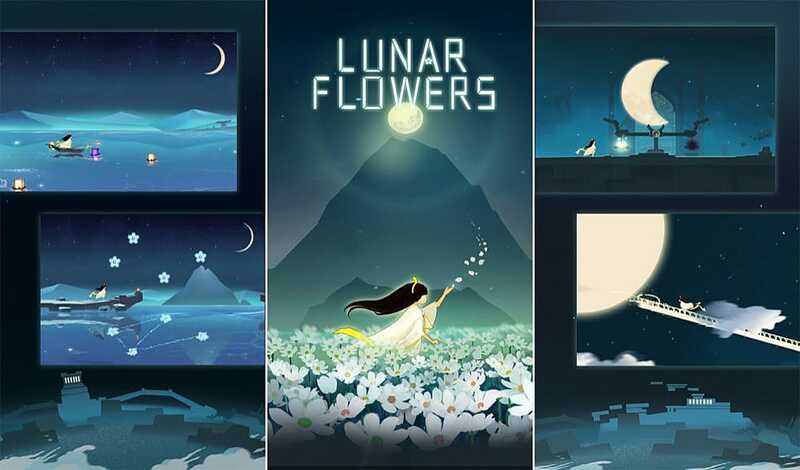 The game seems to admire and appreciate beauty, giving it a feeling of mystery and peacefulness. 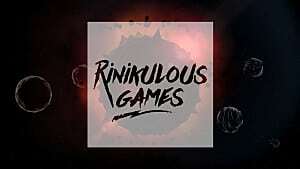 Download the game on iTunes. 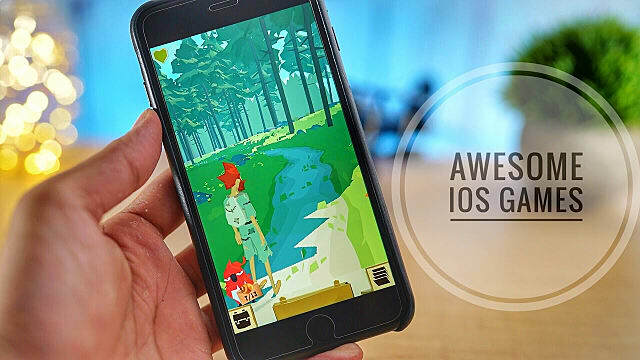 Tomb Raider might be the last thing on your mind when you're thinking of games similar to Monument Valley, but this iOS turn-based puzzle game bears many resemblances. 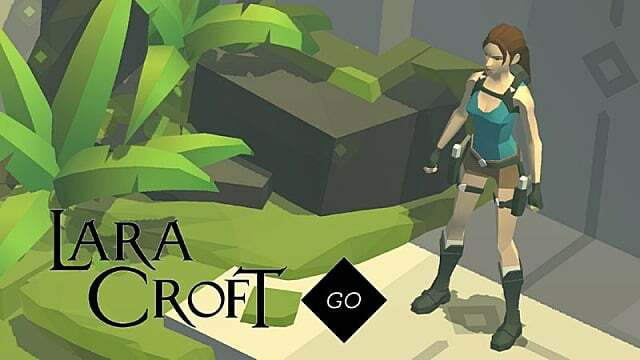 Like Monument Valley, Lara Craft GO combines puzzle-solving and exploration in order to create a world you want to learn more about -- and you can do just that in Lara Croft GO by unlocking ancient artifacts and relics. Download Lara Craft GO from iTunes. This fun and relaxing puzzle game by Martin Magni is about a tiny robot that you must help guide through fifty puzzle dioramas. 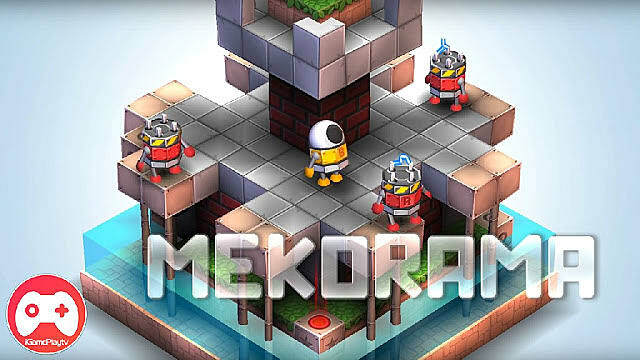 Like Monument Valley, Mekorama is centered around architecture and physics, where the player can use physics and building blocks to maneuver their tiny robot through the puzzles. 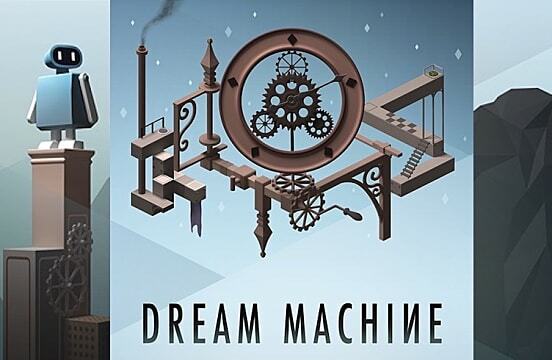 Dream Machine is a beautiful puzzle game that has the player escaping from a cold factory in order to free themselves into a fantasy world. Like Monument Valley, the colors and the art create a wonderful atmosphere, making the hand-crafted levels a joy to explore. 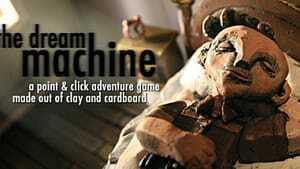 Download Dream Machine: The Game from iTunes. Last but not least, Ghosts of Memories is a an adventure puzzle game with 21 levels spread out across 6 different worlds. Just like in Monument Valley, the player will travel and uncover different paths and solve mysterious puzzles to progress in this game. Ghosts of Memories creates breathtaking landscapes by combining beautiful 2D artwork in a 3D environment which goes a long way in capturing the mood and atmosphere of the worlds traveled. 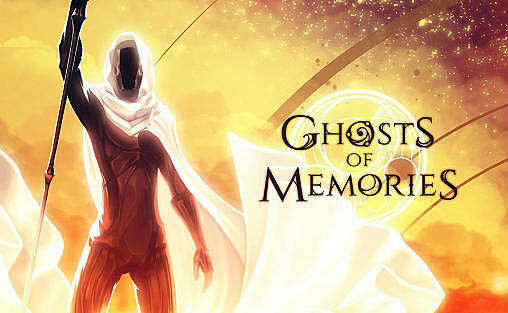 Download Ghosts of Memories from iTunes. Although these seven games aren't exactly like Monument Valley, they all share a similar tone or geometric aesthetic that Monument Valley is so well-known for. They all consist of puzzle solving and exploration (usually through ruins), and the beautiful visuals of all the games are matched only by their stories. 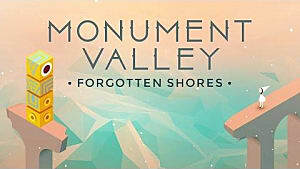 Do you know of any other games like Monument Valley? Let us know by leaving a comment!